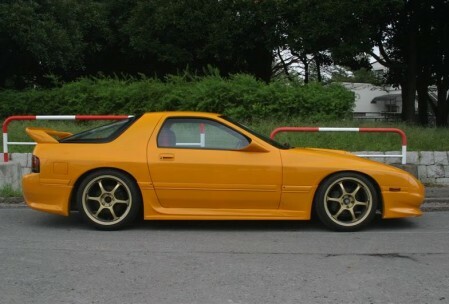 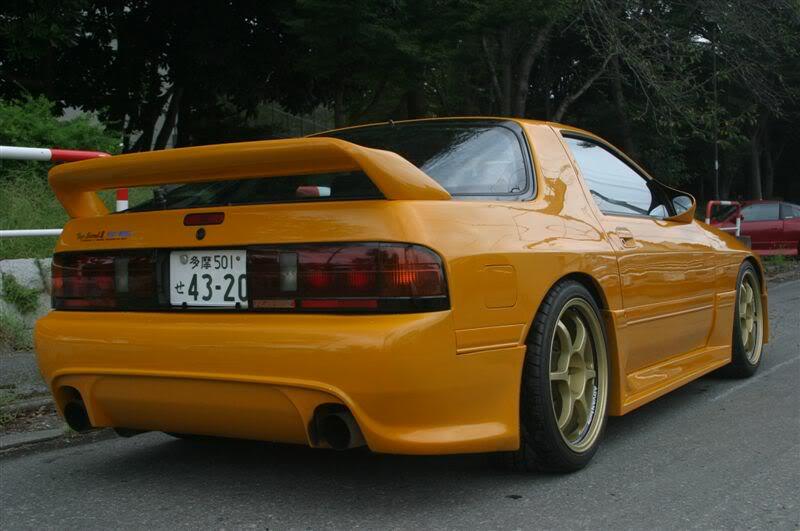 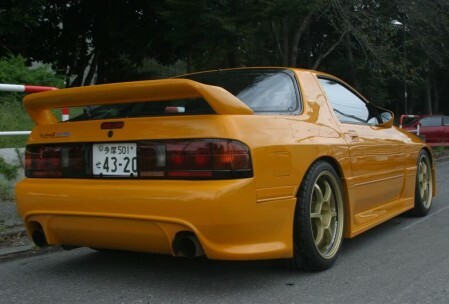 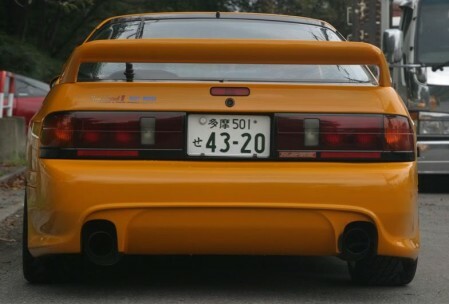 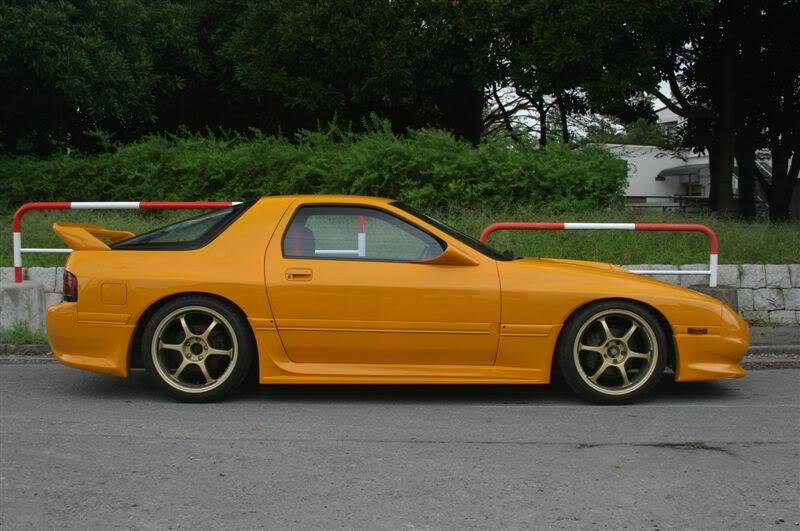 A friend of mine owned Dai Chan’s stunning yellow Mazda RX7 FC3S. 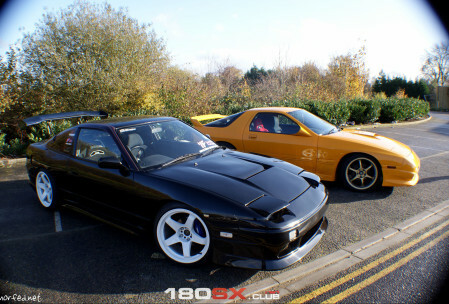 We posed it with my 180sx for some photos taken by Morfed.net. Just hit the link above to download it. 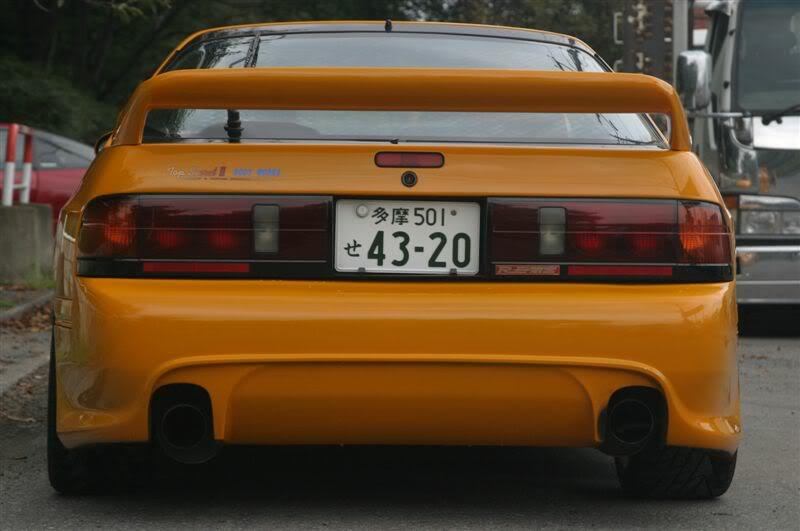 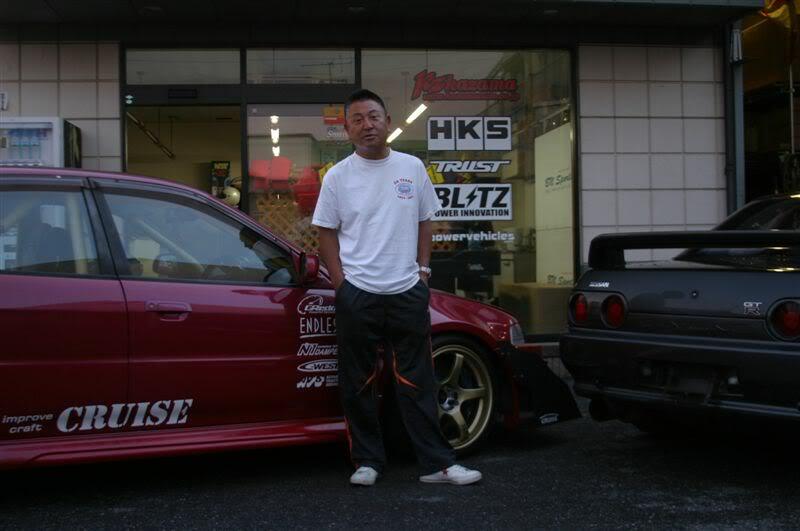 Here is the man himself and a few pics of the car while it was in Japan.